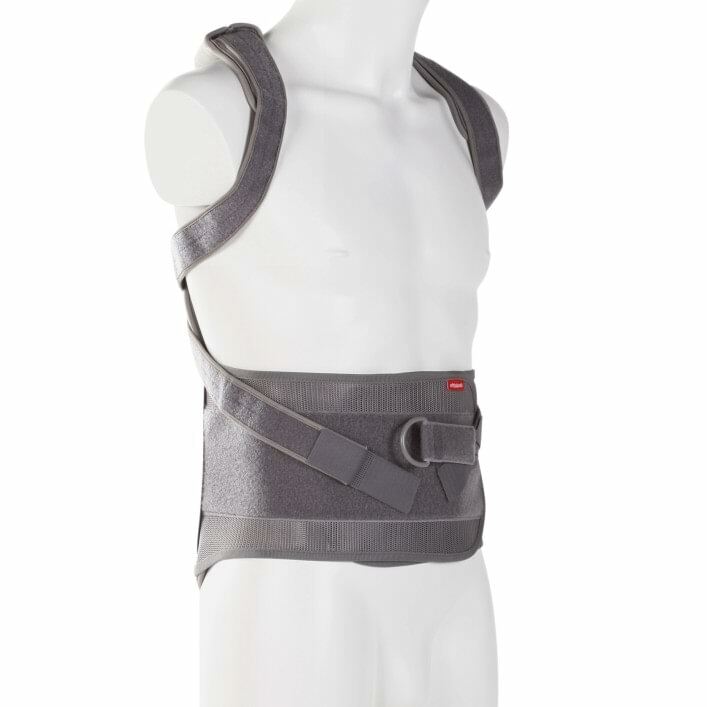 If you suffer from injuries concerning the thoracic spine the brace supports active straightening of the thoracic spine relieving it by thoracic postural extension alignment. Activating the muscular stabilization it promotes the sensorimotor function and also acts as pain reliever. The pull cord is adjustable and ideal for an optimum anterior placement and individual adjustment. The shoulder straps are soft and padded and provide high wearing comfort. The one-hand pulley system not only compresses, but conforms to individual patient’s anatomy. 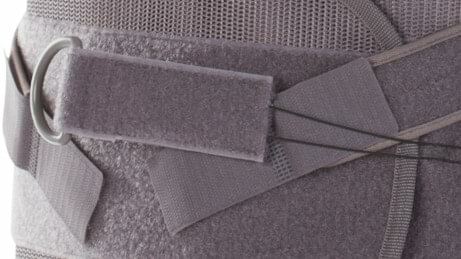 The posterior shell is enveloped into zippered plush spacer materials that make the brace very comfortable. The pulley system maximizes abdominal compression with minimal pull force. It compresses and conforms to the individual patient’s anatomy. Besides, the system facilitates one-handed use. 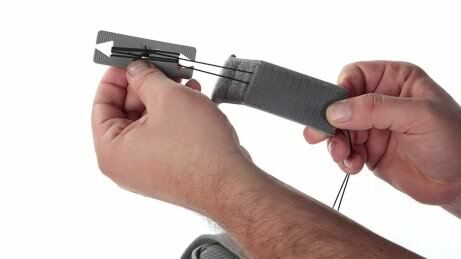 The pull cord is adjustable making the brace quite comfortable and individually adaptable. 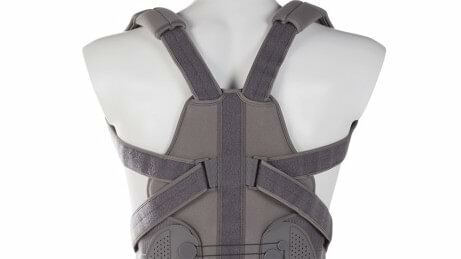 The back pack design provides extension support extending from the upper thoracic spine to the sacrococcygeal junction. 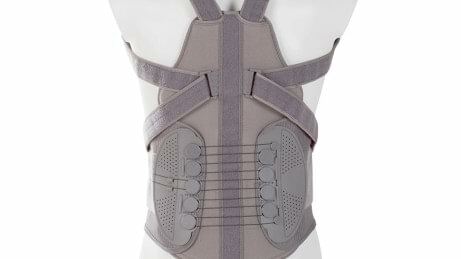 Besides, the brace may be donned like a backpack making it easy to apply.